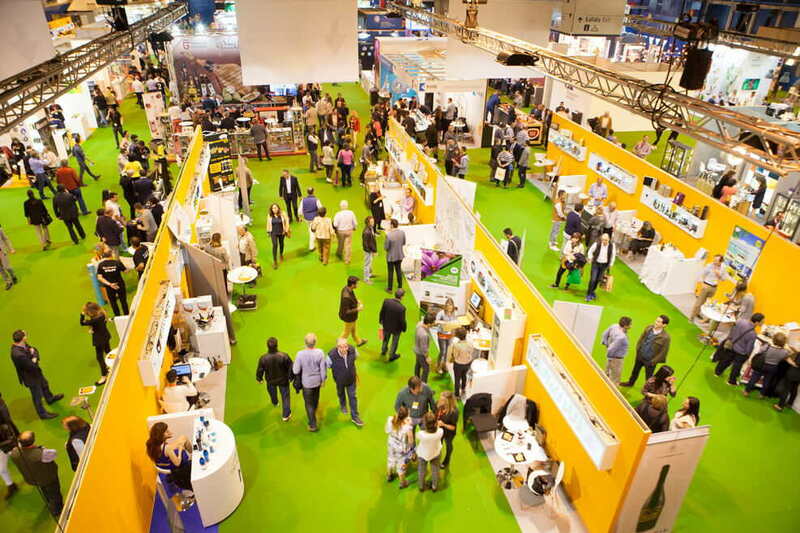 The smallest in size (3 m2), allows exhibitors to participate in the Fair with the minimum budget. 3 m2 Hand-Key stand (see equipment). Electrical consumption permanent power supply 24 h.
4 event invitations and 16 day invitations. Inclusion in the Official Catalogue with the company name and brands. Entitlement to the New Products Area. 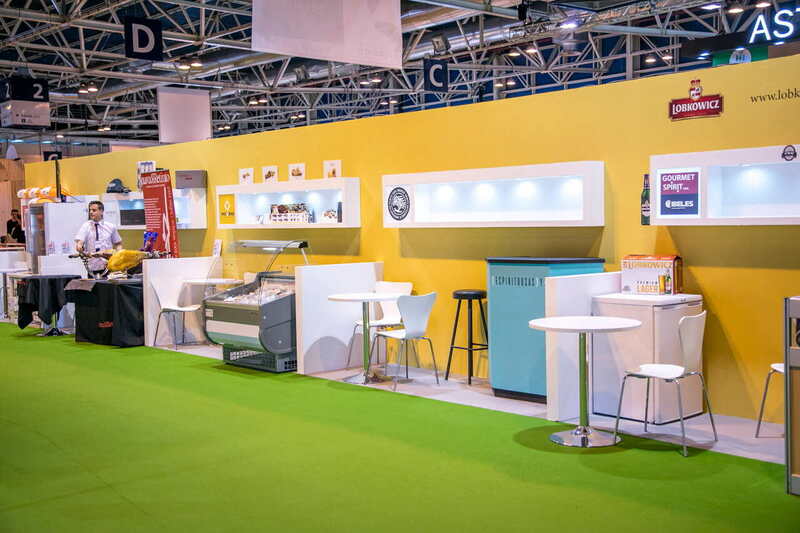 Right to the on-line exhibitor’s Area. (*) This amount includes all Organisation’s expenses, Concepts and Services detailed in this document. (*) Note: A minimum of participants is required for this area. 1 Display Cabinet with light (140 x 50 x 20 cm) with an exhibition area. 1 round table (ø 80cm.) with 2 chairs. Company Logo 35 x 35 cm (*). 130 w/m2 mandatory power supply. Shared Storage with water supply and sink. 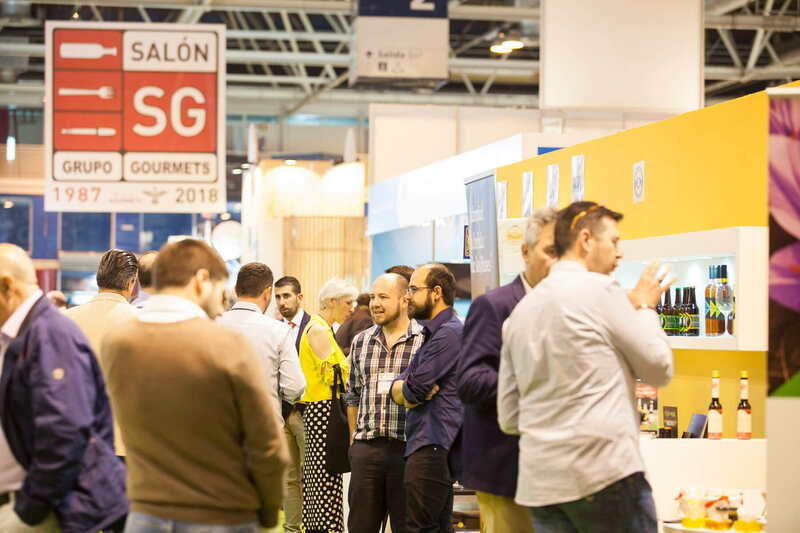 (*) The exhibitor must provide the logo to the Organization of the Salon Gourmets, before March 1st, 2019 in accordance with the following characteristics: jpg or pdf format in high resolution 150 ppp real size.